Internship – stipend available. Apply by January 30, 2019. 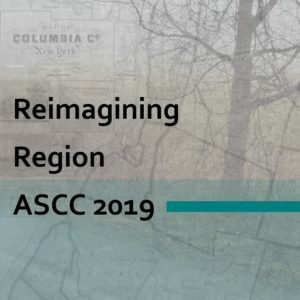 Call for Art: Reimagining Region. Due February 20, 2019. Applicants will be considered for exhibit and discussion panel opportunities.